Dan Griffey is an American politician. 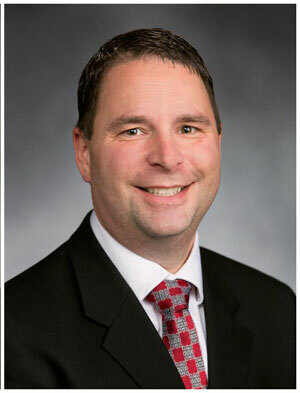 A Republican, he was elected to the Washington House of Representatives in 2014, narrowly defeating Democratic incumbent Kathy Haigh to pick up one of four House seats gained by Washington Republicans that year. He sits on the House Education, Local Government, and Public Safety Committees. He is a firefighter from Allyn, in Mason County. His successful 2014 campaign was his third attempt to unseat Haigh.